Leeds-headquartered IT support firm Systemwork is in the final stages of launching a new brand – Bigphish – off the back of its biggest year of revenue to date. 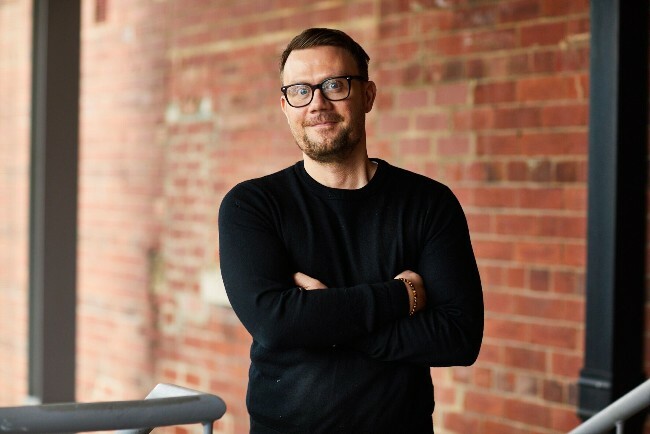 But keen to help clients better protect their data, founder Jamie Durham has become the brainchild of a second venture. Bigphish will provide Yorkshire businesses with data security training as a managed service, by sending simulated phishing emails to unsuspecting users and testing how they respond. If they fall victim to the – albeit safe – fraudulent email, they will be notified of their mistake before being automatically enrolled onto an online data security training course. The training will be audited and can be shown as proof of staff training. Staff will have to complete their training within two weeks otherwise managers will automatically be notified. The Bigphish team will also be able to load USB sticks with simulation viruses to test how users are managing data. Jamie said: “Global software giant Symantec reported that, at the end of 2017, the average user was receiving 16 malicious emails per month. The more concerning figure is that 94 per cent of breaches come from phishing emails. GDPR obligations have made companies more acutely aware of the risks, but the single biggest answer to compliance, is training. Having worked for clients ranging from the Yorkshire Mafia to a Royal household, Systemwork has proved it can offer support to sector-wide businesses large and small. But moving forward, Jamie has his eyes set on working with companies from 50-200 employees. “Businesses spend so much time recruiting and retaining talent, but all too often they overlook the importance of their technological infrastructure in the process,” he added. “Poor quality IT can destroy all of that effort to boost and maintain morale and engagement – it has a terrorist effect. Hot on the heels of notable client wins including Northern Containers, Estio Healthcare, and national boiler supplier BOXT, Systemwork is predicting further growth of 30 per cent over the coming year. With current vacancies for two senior positions, the company – which has been based at The Tetley in Leeds since 2014 – is also looking to open offices in Manchester. Systemwork provides a variety of IT services including managed IT services, VoIP, cloud, connectivity, data security, mobile device management and employee monitoring.